ADA, FMLA, WC, State Leave Laws, Workplace Flex Act…OH MY! To a business owner, the individual law + intersection of these laws can be quite confusing. Ed Enoch created a presentation to help inform you on the ins and outs. And when in doubt, call Ed! 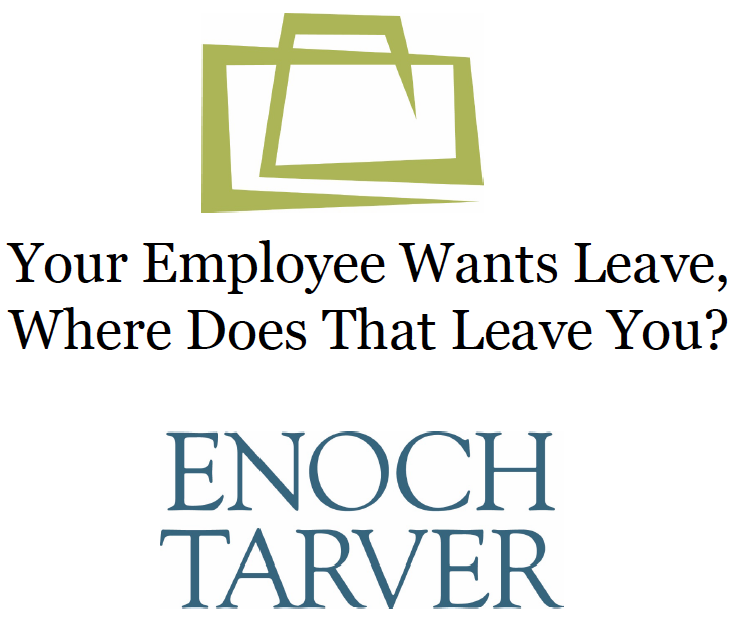 Don’t let the employee leave policy, leave you in the dark!